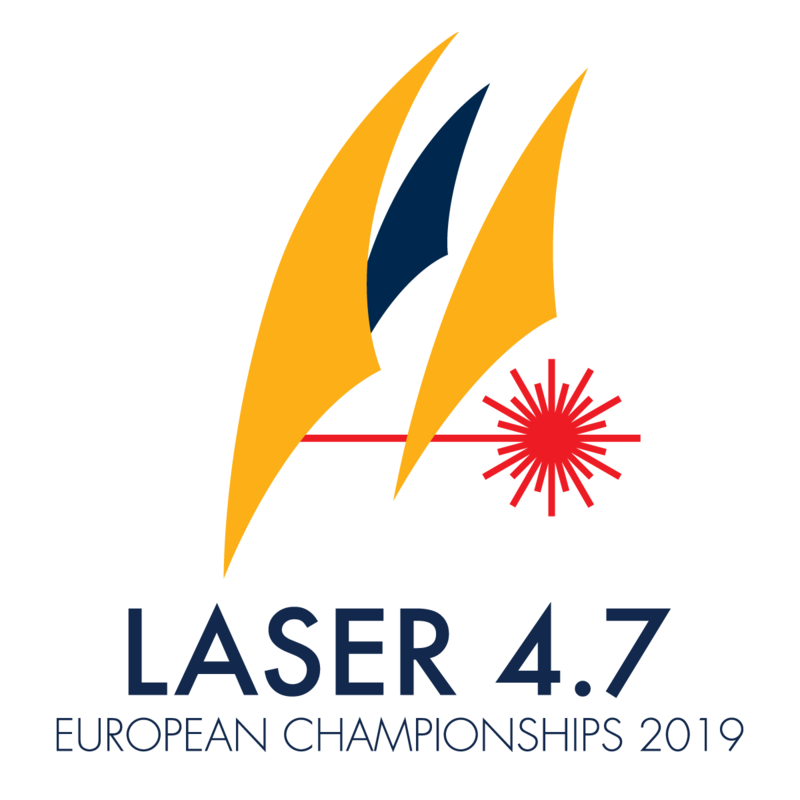 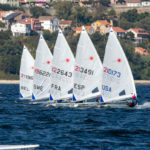 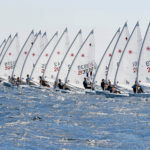 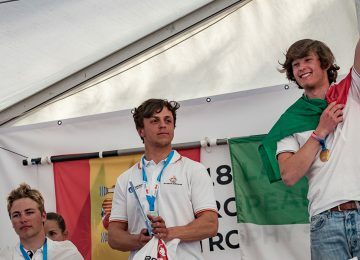 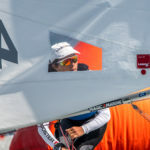 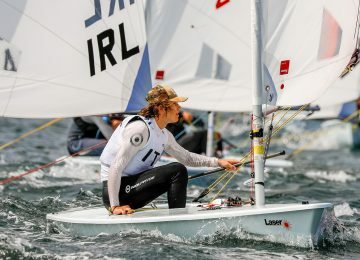 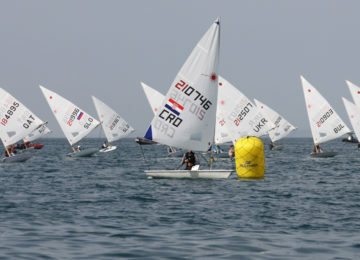 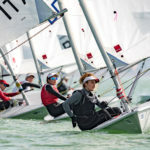 More than 300 young sailors confirmed their participation up to date on next 2019 Laser 4.7 Youth European Championships & Open European Trophy to be held in Hyeres, France, from May 18-25. 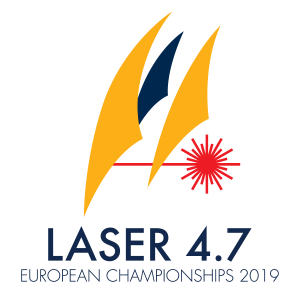 199 boys and 106 girls (139 U16) from 28 nations (25 European) have already completed their application process and will be part of this major event. 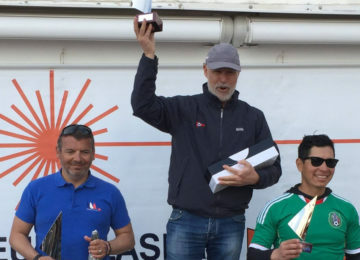 Entries will close on April 18th so there’s still time for you to join us completing the Application form. 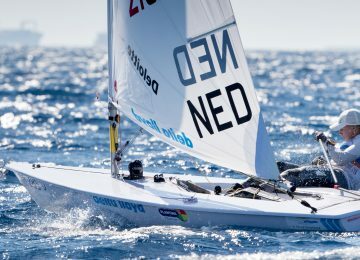 For charter boats and ribs information you can contact Marçon Yachting and Mihelic Sailing. 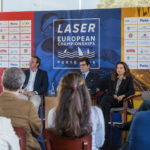 By Agustín Argüelles – EurILCA | Cover Photo: Thom Touw Photography.